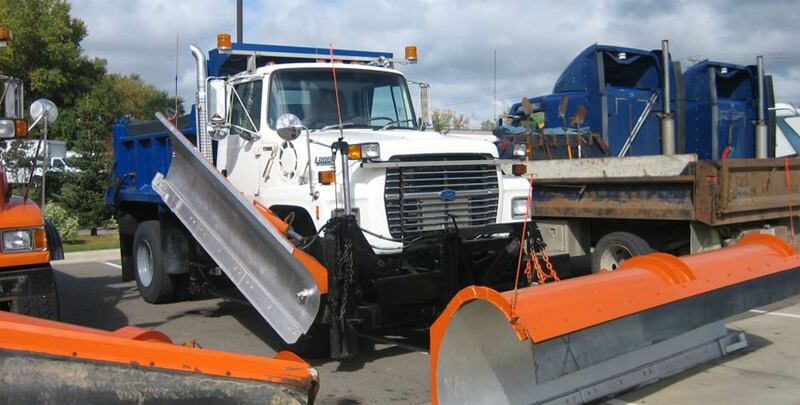 Commercial, Industrial and Retail Snow Plowing, Snow Removal and Ice Control Services in the south Metro, including Shakopee, Chaska, Eden Prairie, Prior Lake, Jordan and Belle Plaine. Timing is very important when a winter storm hits. There is a critical window of opportunity during which we must do our job. With snow plowing, snow removal and ice control being our primary focus during the winter, you can take comfort in knowing that we will always be on top of the situation. Being prepared is the key. Storms are tracked in-house using the latest technoilogy available. Our readiness and deployment procedures allow Caola Landscaping and Snow Removal to efficiently do our job – on time every time – during that critical window of opportunity. Call us at 952 445-0663 and let our dedicated team of snow removal personnel work for you.